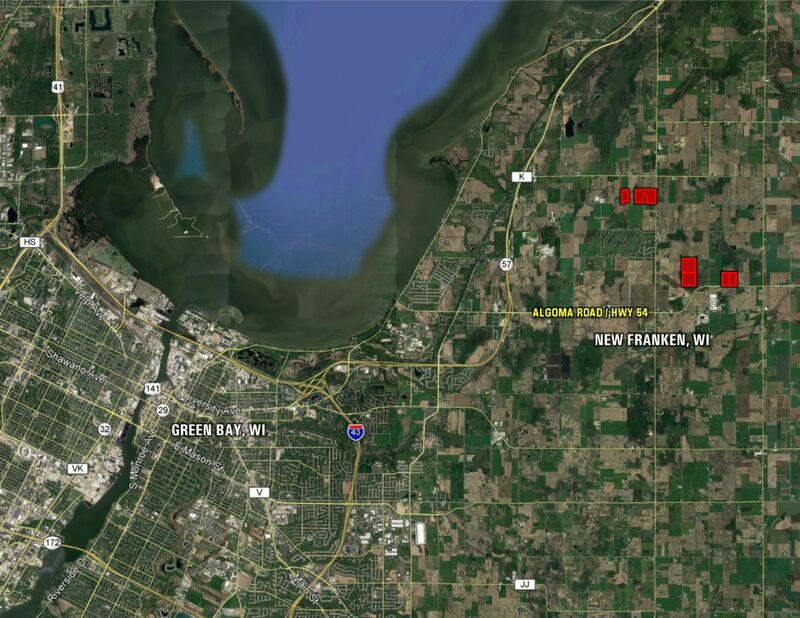 Opportunity to own a small, productive parcel of land located just northeast of Green Bay, WI in the Town of Scott. 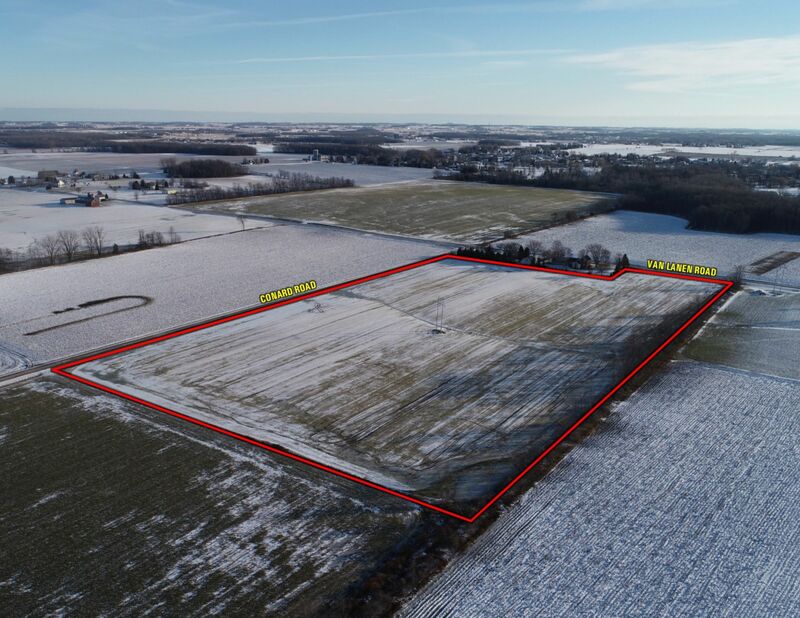 This 18 acre m/l farm is nearly all tillable with 17.48 FSA tillable acres and consists of Hochheaim and Solona Loam soil types making it attractive for farmers of all sizes. 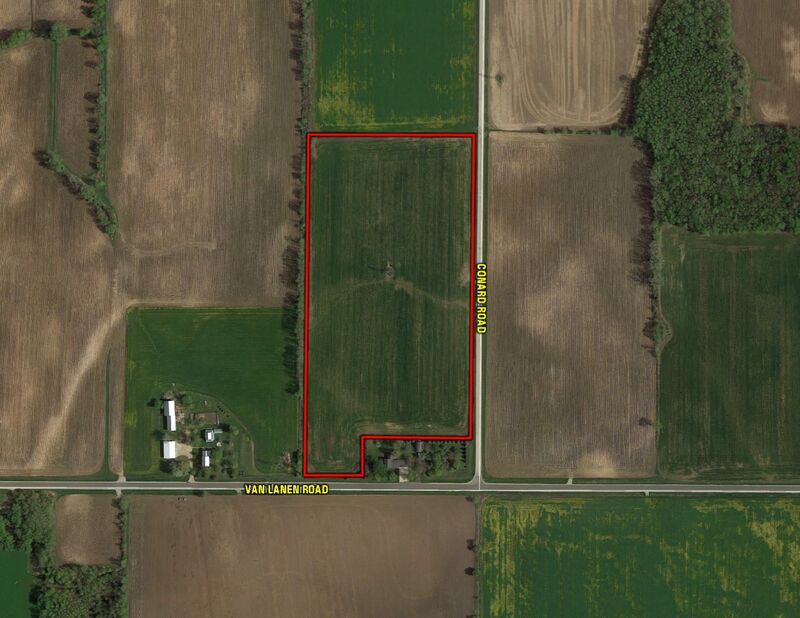 This property is also an excellent potential building site with A-1 Agriculture Zoning and a location in the Green Bay Area Community School District. The farm can be found in Section 9 of the Town of Scott along Van Lanen and Conard Roads. 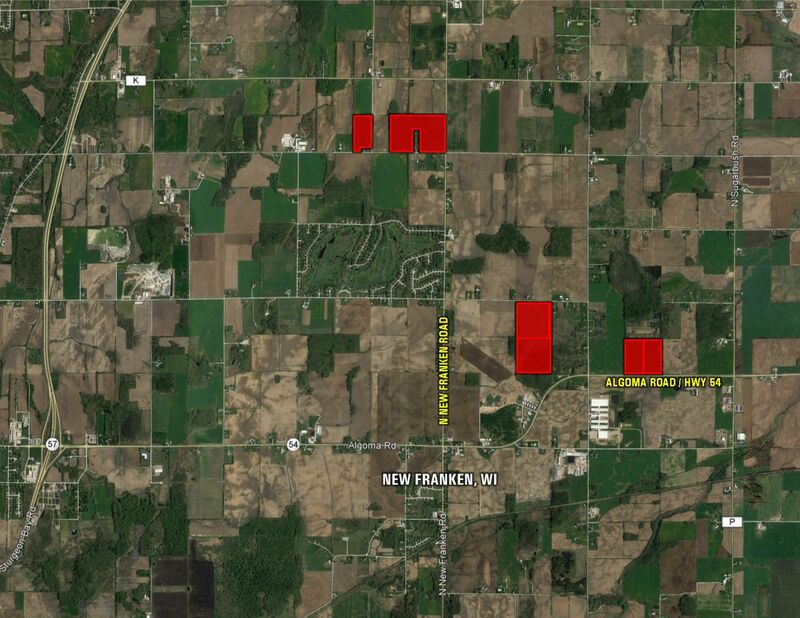 From New Franken, WI: Travel north on New Franken Road to Van Lanen Road. Head west on Van Lanen Road for 1/2 mile. Property is on the north side of the road.